Made from our tried and tested Adventure fabric to produce a great value tarp. 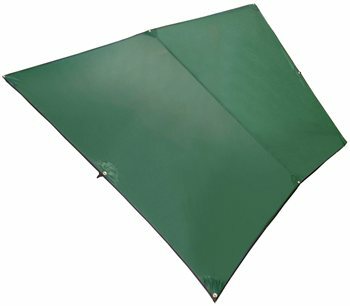 This tarp features reinforced eyelets, webbing tapes for multiple set up options and uses our tried and tested Adventure fabric. This waterproof option works perfectly with our Survival bivi to offer a great value, low weight shelter for the first timer.